How can Social Media Help Build Brand Loyalty? Across Facebook and Twitter alone there are over 1.5 billion users, meaning that in 2012, no business can afford to ignore social media when developing its marketing strategy. 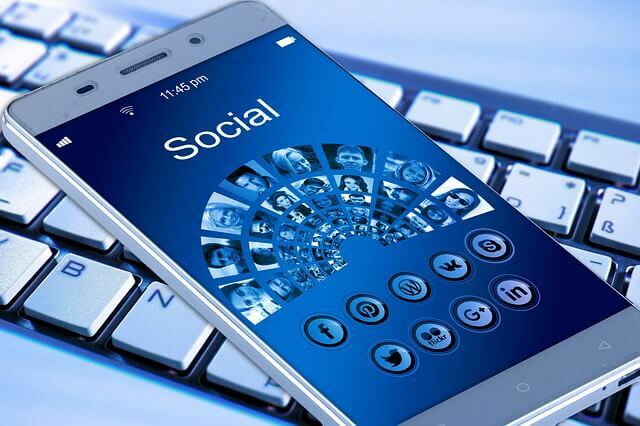 Social media allows businesses to do something fundamental, something they previously paid market research companies through the nose to do for them; to interact directly with their customers. Every Facebook post your firms puts up is an opportunity to build up a personal relationship with your customers and to turn your marketing into a genuinely interactive experience. Now, according to various surveys published on Raincastle.com, over 40% of firms are finding new customers from Facebook and consumers are more active than ever before on social media when it comes to checking out brands and products. On the flip side, firms are also finding out that it’s vital not to push too hard because another study by Exact Target revealed that 43% of Facebook users had ‘unliked’ a brand because they saw too much marketing on their feeds. For any social media campaign to be effective, it needs to be constant. If people are going to feel motivated to communicate with you, they need to know they can get a response. Even if it’s in the evening or at the weekend, you need to be prepared to answer questions and engage with users. Then again, don’t bombard people, or they’ll turn away from your brand. A couple of posts a day on Facebook and up to ten, well – spaced out tweets will do the trick. If you’ve got an established set of online users, make sure you reward them. Give away special discounts, offer prizes and make sure you privilege your active users in any way you can. This will keep them happy. Treat your customers on social media in the same way you would on the shop floor, with a great deal of respect. Listen to their feedback, make sure you respond graciously and constantly keep them happy with new deals and content. How to Choose Right Broadband Connection? How to Get Your Cell Phone the Right Insurance?